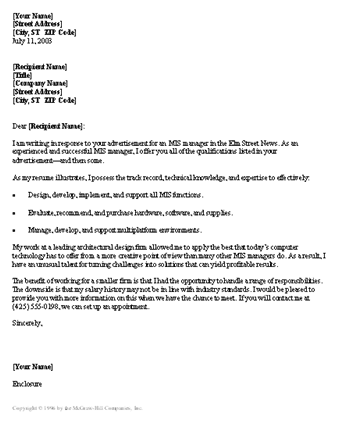 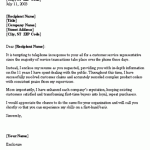 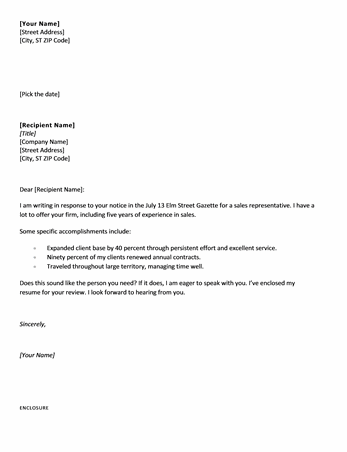 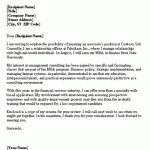 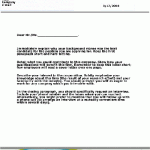 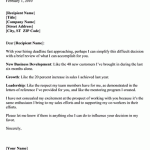 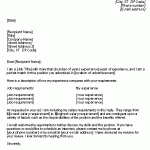 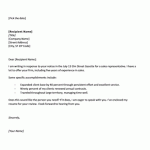 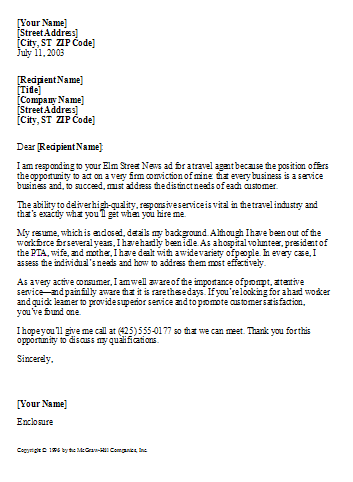 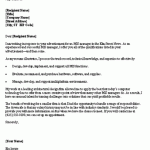 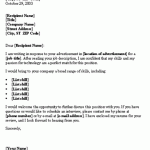 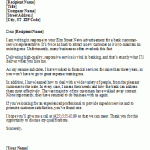 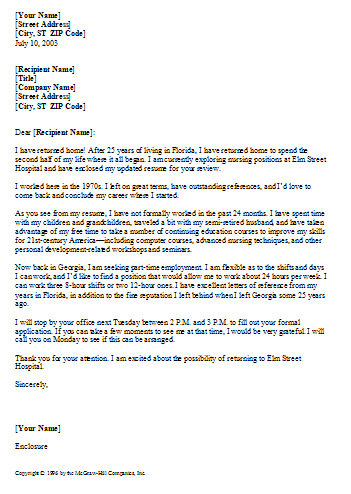 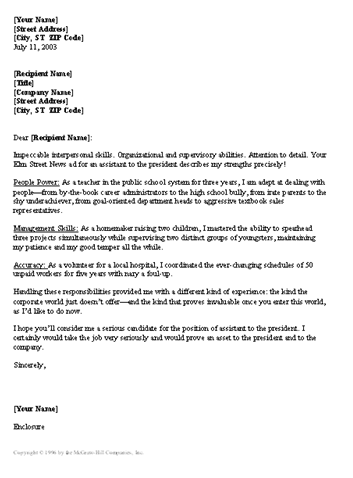 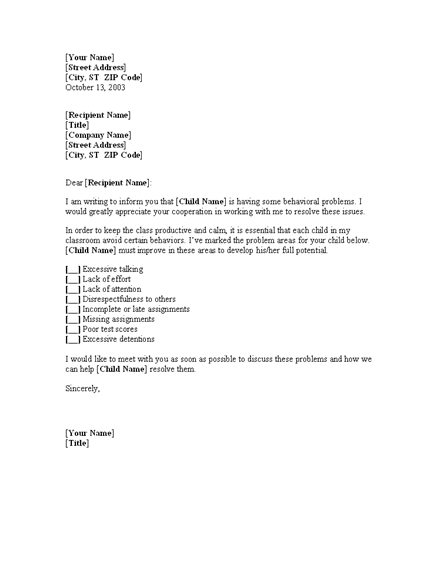 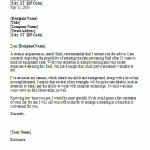 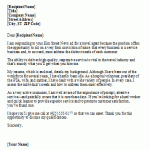 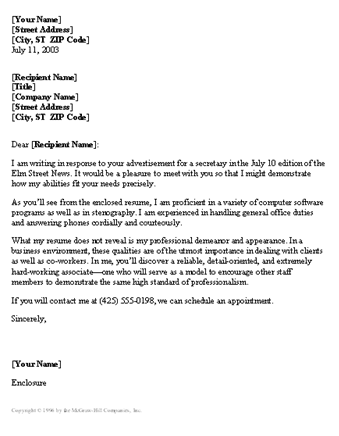 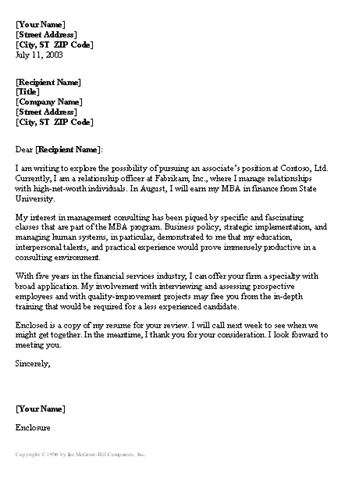 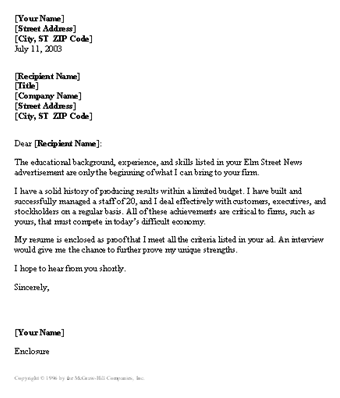 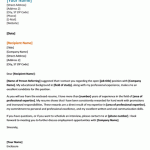 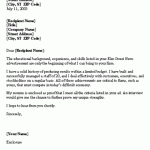 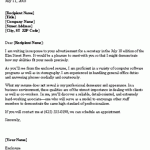 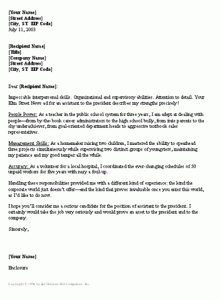 A cover letter is a letter that is sent along with the resume being sent to a company or organization to get a job. 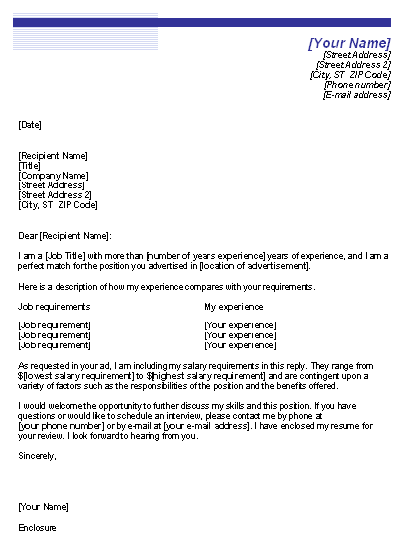 It should be written very professionally, thoughtfully and to the point because this could be the decider for the employer to ignore your resume or to offer you the job. 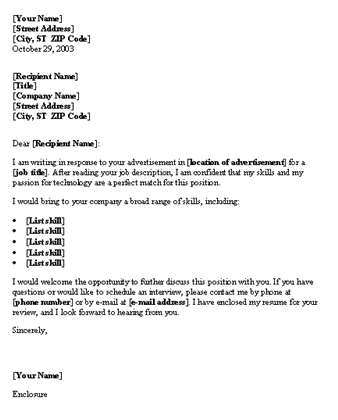 The format of a cover letter is just like the typical business letter divided into 4 basic parts. 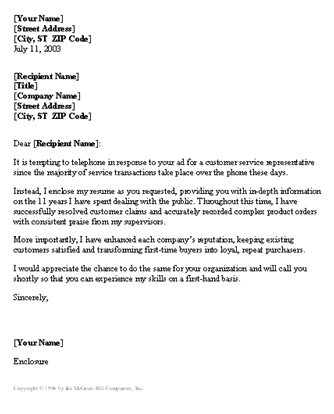 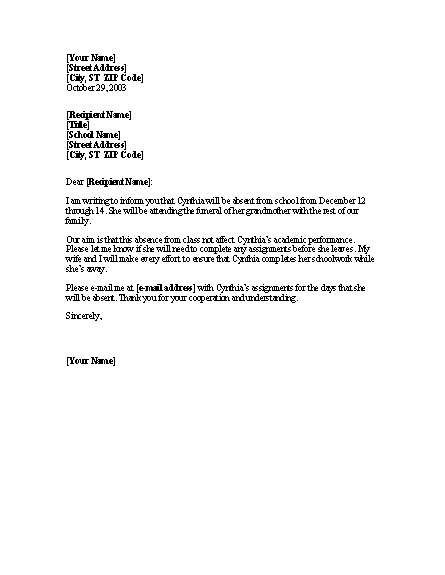 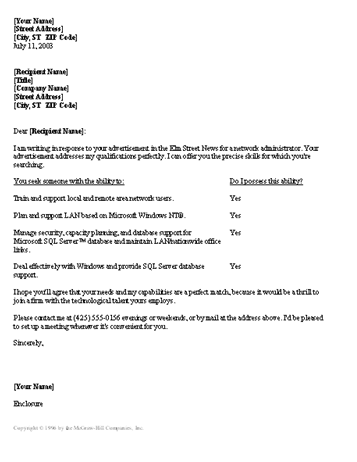 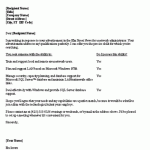 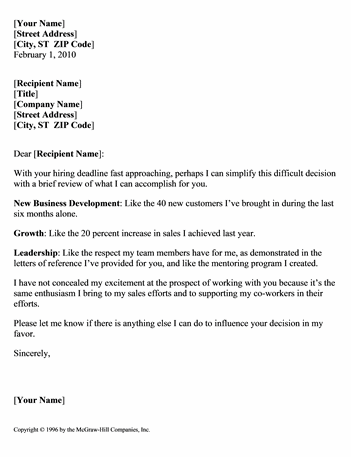 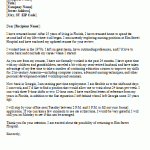 The top part, just like other business letters, is the sender’s information. 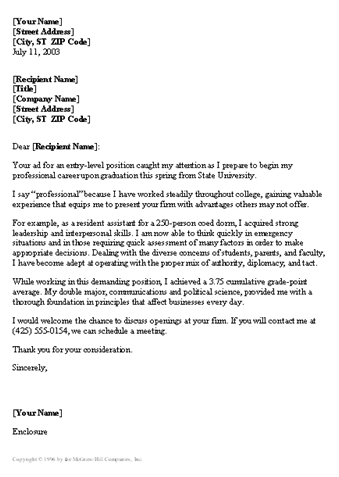 Then comes the introduction section which an important part of the cover letter to write about the job position. 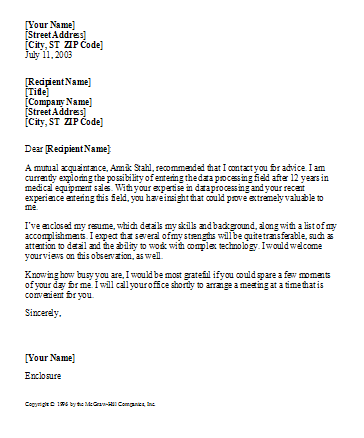 This should be written very professionally to catch the interest of the Employer or Manager. 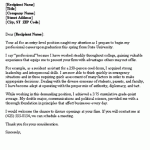 Remember that perfection matters here! 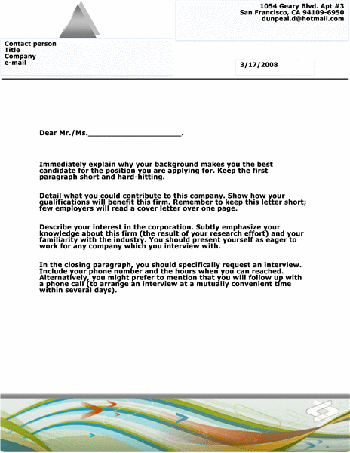 Then comes the body part to write and explain the reason why you are interested in this job. 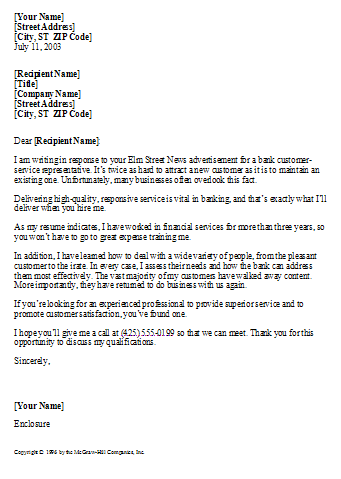 And at the end, there is closing text. 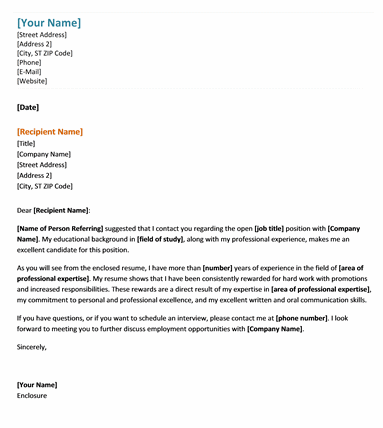 This is where you can show your interest to hear back from the employer.